Sommers’ 18 years of mixed-use experience will deepen and diversify RSP bench. 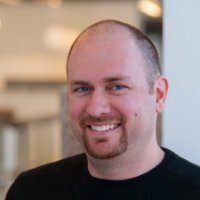 MINNEAPOLIS (25 August 2017) – Ryan Sommers, AIA, LEED Green Associate, joins RSP’s Minneapolis office as Senior Associate, Senior Project Designer. Sommers brings 18 years of experience to the firm’s retail team. Previously with CallisonRTKL’s Chicago office, Sommers’ impressive portfolio covers the gamut of mixed-use and urban design, both domestically and internationally. 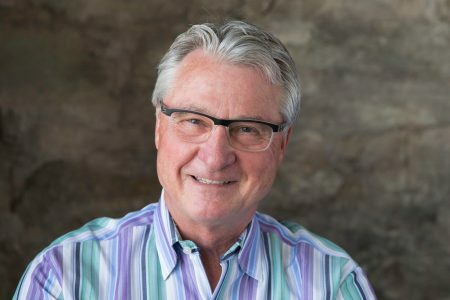 His experiences range across the sphere of mixed-use master planning – from transforming a polluted canal into a lively waterfront piazza in Wuxi, China to revitalizing a neglected industrial neighborhood into a mixed-use destination in downtown Cleveland. He sees the big picture and understands the trends in the retail market. “Sommers is a strategic and vital addition to not only our retail team, but also to our firm. His depth of mixed-use, retail and design will deepen and diversify the RSP bench,” said Bob Lucius, Principal of RSP’s retail studio. The firm’s retail team is currently ranked #12 on the Building Design+Construction Top Retail Architecture Firms. “I’m looking forward to contributing to retail and mixed-use projects and expanding RSP’s international work,” said Sommers. 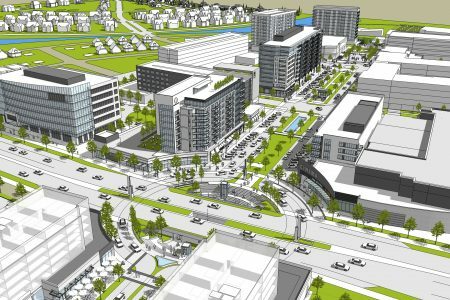 “I love traveling and exploring big cities, and that curiosity has driven my interest in designing large mixed-use developments that can shape and redefine downtown city centers.” That curiosity and expertise will be valuable as he starts on his first RSP project, Rice Creek Commons. 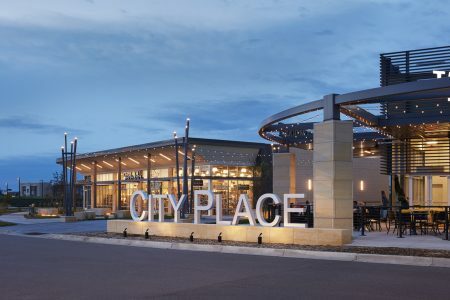 The ongoing master development project is part of a large-scale transformation of an army-ammunition plant into a vibrant mixed-use community in Arden Hills, MN. 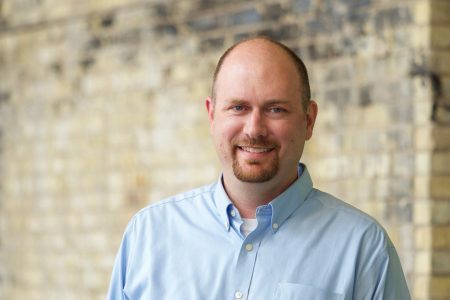 A Wisconsin native with Minnesota family ties, Sommers was drawn to RSP for its impressive portfolio, the potential for career growth and the firm’s appealing work-life balance. Sommers recalls that he was creative from an early age, “I always had a bucket of crayons around when I was little – I was constantly drawing.” His passion for drawing and design continued to grow during college and beyond where he earned two master’s degrees in architecture and urban & regional planning at the University of Wisconsin-Milwaukee. He became captivated by urban environments and the design of buildings and the public spaces between them. To learn more about RSP’s retail studio, click here.